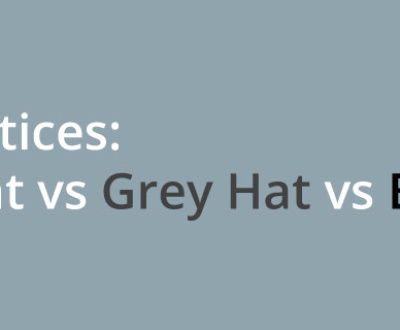 Search Engines have been evolving at a rapid pace throughout the past few years. The goal has always been to provide the best user experience to its users. 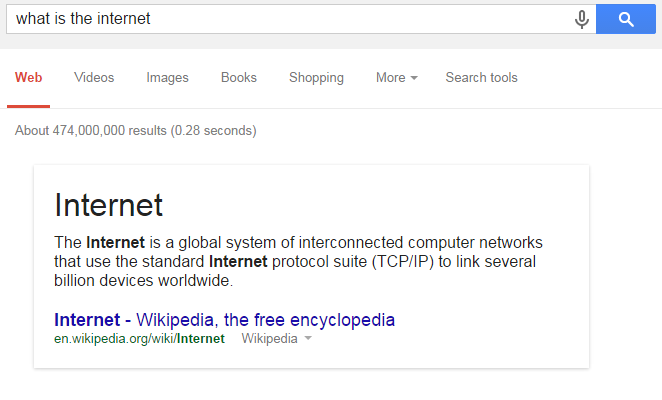 It is no doubt the future of search. After all, search engines want to answer your questions in the most aesthetically pleasing way, which also takes the least amount of effort from the user. Artificial Intelligence is on the way and very soon your search experience will be about conversing with a personal assistant. 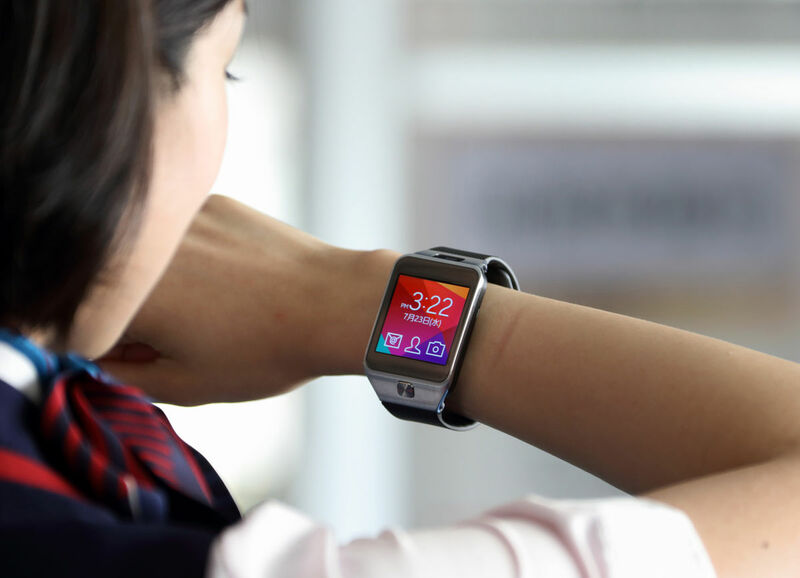 Also with devices like Apple Watch and Google Glass becoming more popular with the masses, there is no room for providing excess information and giving the user the choice. Now it is up to the search engine to select the best answer for the user. 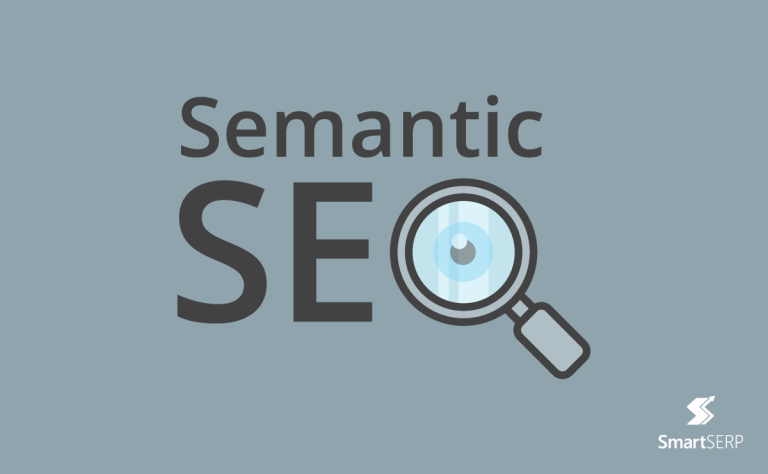 Let’s get to understand the phenomenon of Semantic search and ways in which you can improve your SEO process with it. The basic idea of semantic search is to understand the ‘context of the query and then try to shortlist the best answer possible. 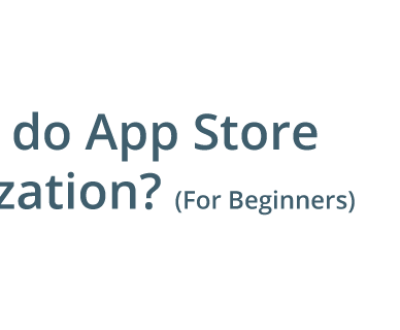 It also takes the help of a user’s location, device information, activity log and search history to better understand the context of the search. To the common man, Semantic Search may be a complicated process that is used to give better search results. But, that is not the case. It is all about understanding the user’s intent. That is the goal of semantic search. There are complex algorithms in play to decode the exact the needs of the user, but for the common man, semantic search is all about understanding the user’s query is the best way possible so that the most appropriate answer can be selected that will satisfy the user the most. You can refer to this definition to get a detailed understanding once you have got a basic idea of what semantic search is. Think about it, of the millions of searches which are done in a day, for ‘how to buy a car’, Google cannot afford to provide the same answers. Semantic search is, therefore the answer to giving the most personalized and meaningful search results possible. #2 How does Semantic Search make our lives easier? 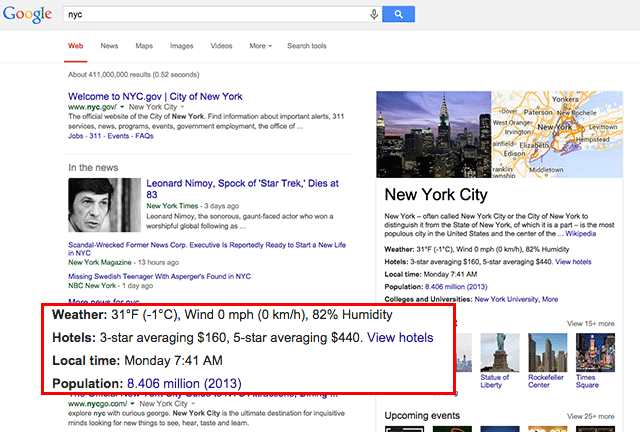 Knowledge Graph is a new feature that Google has come up with that shows images and information displayed as graphics. This makes it visually pleasing for the user to look at information and not have to visit numerous pages to access information. This is the Google Quick answer box. It takes the best information from an authoritative website and displays in large fonts to answer your question in the most direct way. The whole objective is to consider all search queries as questions and provide the search results in the form of answers. This approach is used to make the search experience more comfortable. #3 From where did Semantic Search originate? The theory of semantic search is not new by any chance. Back in the year 2003, three students wrote a paper explaining how semantic search could work to make the search experience much better. But it was only in 2013, with the Hummingbird update that Semantic Search was accessible for people like you and me. Then began the advent of semantic factors being used actively to filter search results and make it more personalized for the user. The Hummingbird update also made the search experience more ‘Conversation Like’. You could ask questions and it would answer you back with crisp 1-2 two line answers with additional information. No more was Google Search just about matching keywords with relevant pages. It was now about understanding the query in the context of previous searches and extracting its unique meaning before going forward to suggest the best web pages to satisfy the need of the user. 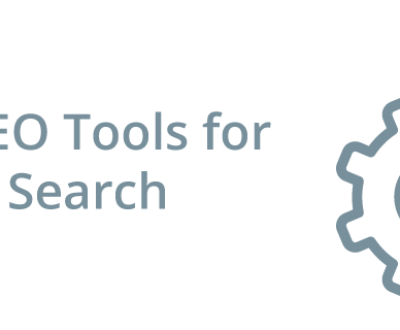 #4 How does Semantic Search Work? We know that a search engine like Google has more than 200 ranking factors that it uses to display a search engine result page. It’s not responding to the few words that you type in anymore. There is a lot more at play here. With the slow integration of machine learning, the quality of your search results will increase steadily. The more data that the search engine has, the better results it can give its users. When you search for a term called ‘plumbing advice’, the search engine has to work extra hard to understand what information you might be needing based on your search history, location and user persona. After all, the search engine can not ask you questions to better understand your query, it has to manage with all the information it has. But the future of search is a two-way street, with machines communicating with human beings to dig deeper to find the exact answers that are available on the internet. 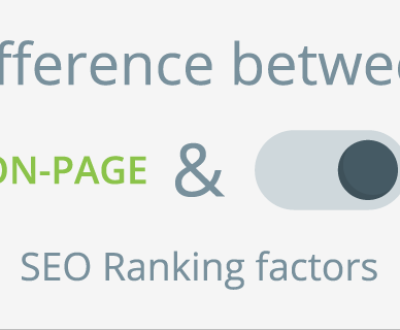 #5 What should I do to improve my website’s search ranking? So all this information about Semantic Search is well and good, but how can I optimize my website to make the most of the semantic factors at play. Keep in mind these tips to ensure that you are not being penalized. a> You don’t need the exact keywords : It is not difficult for the search engine to categorize your content and understand the domain you belong to. Try to use synonyms and don’t keep repeating the same words over and over again. b> Understand the user’s needs : Once, you know what your user is searching for, create content that satisfies your user’s intent. And without any trouble, your content will magically appear in front of your user’s eyes. c> Create content with clear focus : All the content that you create needs to be focused on the domain you are working in. When your content is to the point, the search engines can easily detect the meaning of your content and match it with searches that are looking for it. d> Utilize structured data markup : Structure your website data in such a way that bots can index it easily. Check your website if it has structured data here. When you have structured data, search engines can understand your content better and consider you as an authority. f> Create customer-friendly content : Users prefer step-by step guides that can solve their problems. Also search engines like Google are preferring content that can easily be consumed by their users. 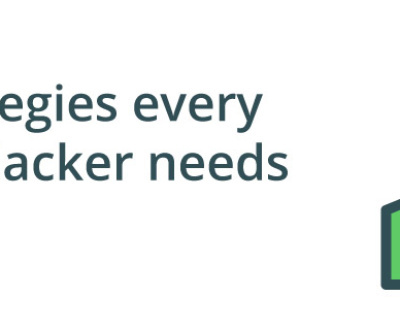 Giving value to your users will always be rewarded by semantic search. The key is in appearing as a semantic authority in front of search engines. Your content needs to look so desirable to search engines, that they will be tempted to rank you higher as there are greater chances that it will satisfy more number of customers. Remember that semantic search is all about finding user intent, giving personalized results and providing a conversational user experience. The best way for webmasters to cope with this is to create user-friendly content and ensure that their website appears valuable to search engines. How to make your Website Bing-Friendly? 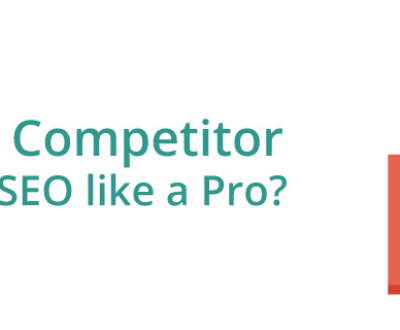 How to do Competitor Analysis for SEO like a Pro? ©2015 SmartSERP. All Rights Reserved.